A “complete” protein that contains all nine essential amino acids, important electrolytes and more. 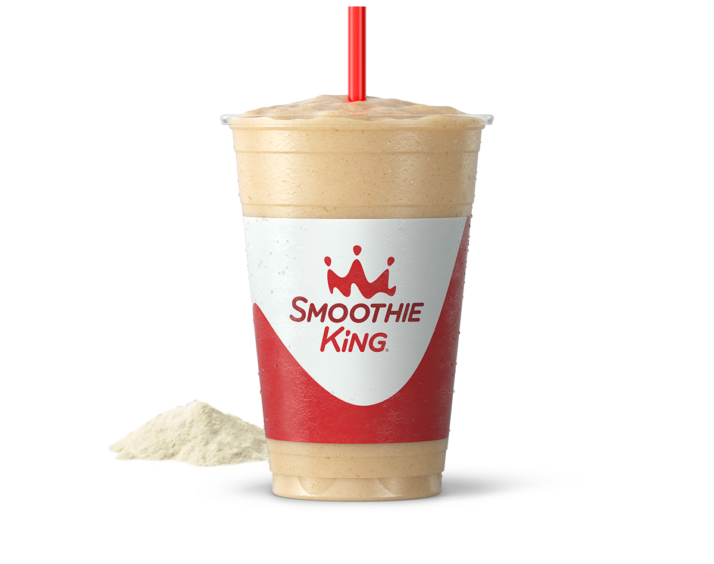 Proprietary protein blend of Whey Isolate, Egg White Powder, Hydrolyzed Whey Concentrate, Micellar Casein, with Amino Peptide Blend of L-Glutamine, L-Isoleucine, L-Leucine, L-Valine; Buttermilk Creamer, Medium Chain Triglycerides, Natural Flavors, Soy Lecithin, Sucralose, Sunflower Lecithin, Vitamin Mineral Blend, and other ingredients. 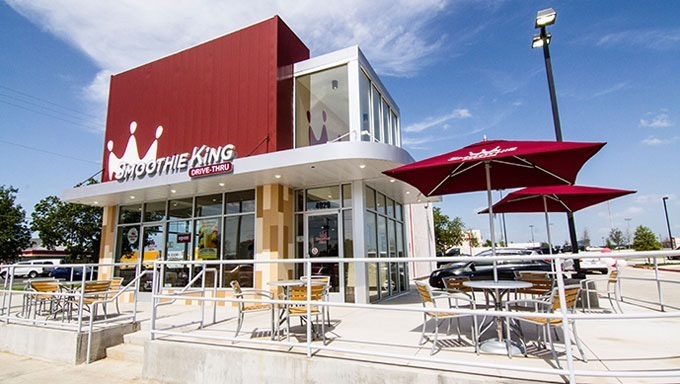 Please contact Smoothie King Franchises, Inc. with any additional questions.